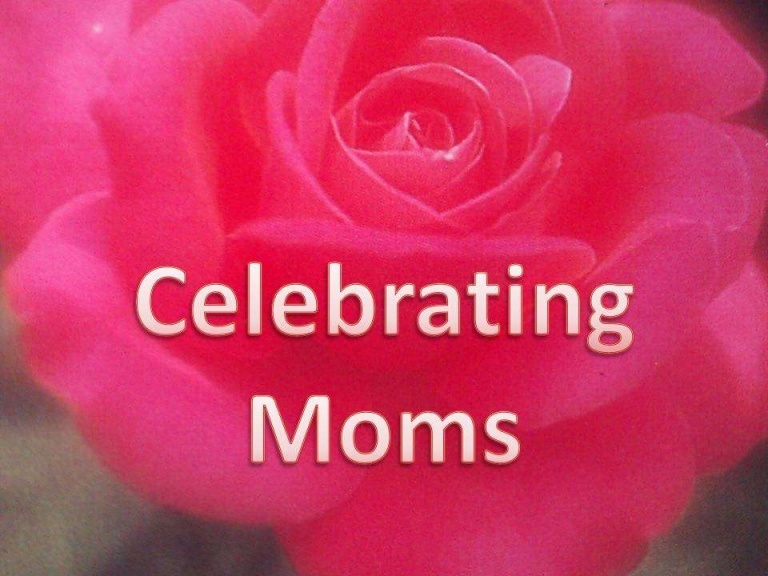 Let's Celebrate Mom! Moms are pretty important people with very important jobs. Show her how much you care and appreciate her by spending time with her and buying the perfect gift. Bring your mom to the Eastgate Mall May 3-5 to shop with some of the best specialty crafters/vendors in town! We will have personalized home decor, one-of-a-kind handcrafted jewelry, sweet smelling candles soaps and lotions, delicious homemade baked goods, and much more! Plus, shop with your favorite vendors like Lularoe, Color Street, Tastefully Simple, Scentsy, Lipsense, Paparazzi, Perfectly Posh, Usborne Books and more! Let us help you celebrate your mom. Come shop with us May 3rd to 5th! 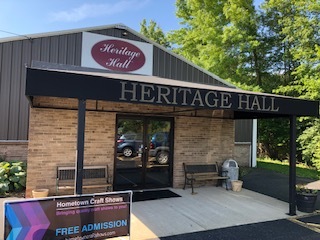 Come out on June 22nd to the beautiful Heritage Hall in Goshen, Ohio. Conveniently located on SR-28 we are a short drive from Milford, Loveland, and Blanchester. We will have close to 30 vendors displaying their wonderful products. Keep looking for more updates about this event as this date gets closer!